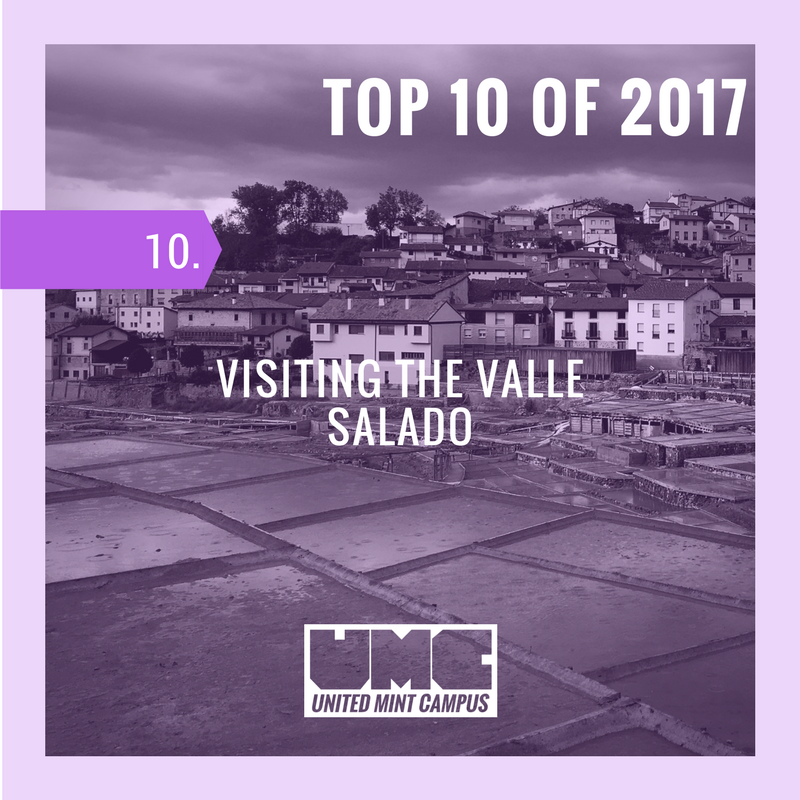 The Year in Review – 2017 at United Mint Campus was a transformational year, to say the least. UMC students transformed from study abroad participants into world traveling professionals. UMC staff transformed from great coaches and mentors into awesome coaches and mentors. 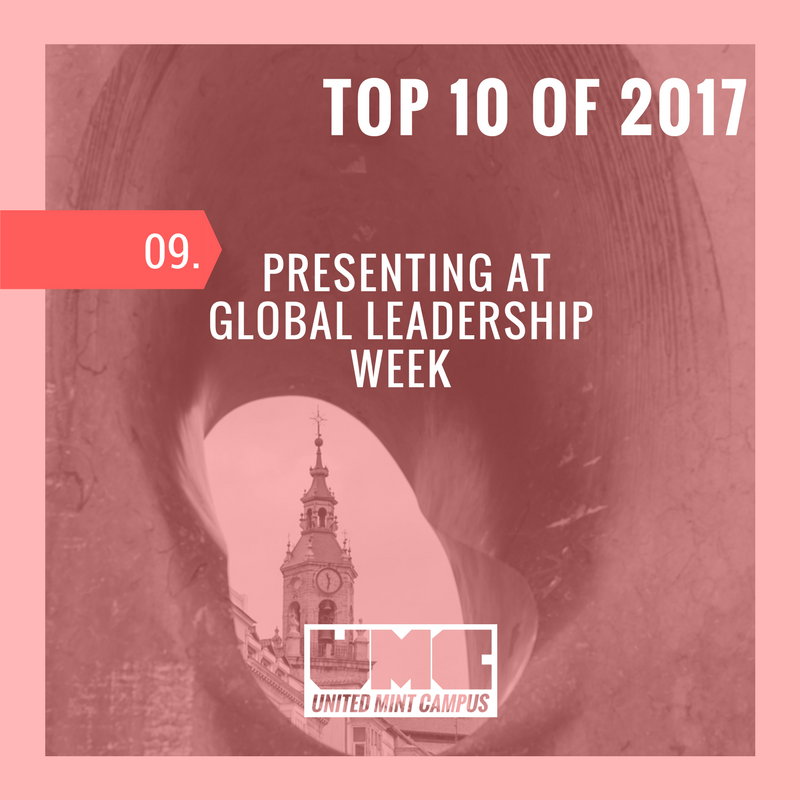 And UMC programming transformed from an experimental experiential abroad program into a comprehensive LEARN WORK PLAY experience that spanned undergraduate & graduate academics, professional development, sports, arts & culture. The challenge of changing education as we know it was deeply embraced by everybody involved at United Mint Campus. Our shared mission allowed us to push our limits (and push the envelope) on a daily basis. This meant a lot of learning by doing and creating: fashion shows and boutiques, product inventions and designs, landscape architecture 3D models. Beyond that: movies were made, stories were written, great voyages were undertaken. Across our industry immersion, cycling talent development, and MBA professional development programs, United Mint Campus challenged the status quo and pressed on to make a profound difference. The salt flats of the Salinas de Anaña. 6,500 years – that’s how long the Salinas de Añana have been producing salt. The United Nations has designated the Valle Salado “Globally Important Agricultural Heritage System.” Chefs with a total of 22 Michelin stars between them use Añana Salt in their restaurants. UMC students were hosted for a day of salt tasting and learning about the history of the salt business. It was saltastic. United Mint Campus Student completes the “How to use the Spanish Post” immersion event by mailing a postcard. When our students arrive for their program they are treated to a Spanish Immersion Bootcamp. Combining formal classes with 5 in-situ immersion sessions. Oh – and you get to eat yummy things and go shopping along the way. 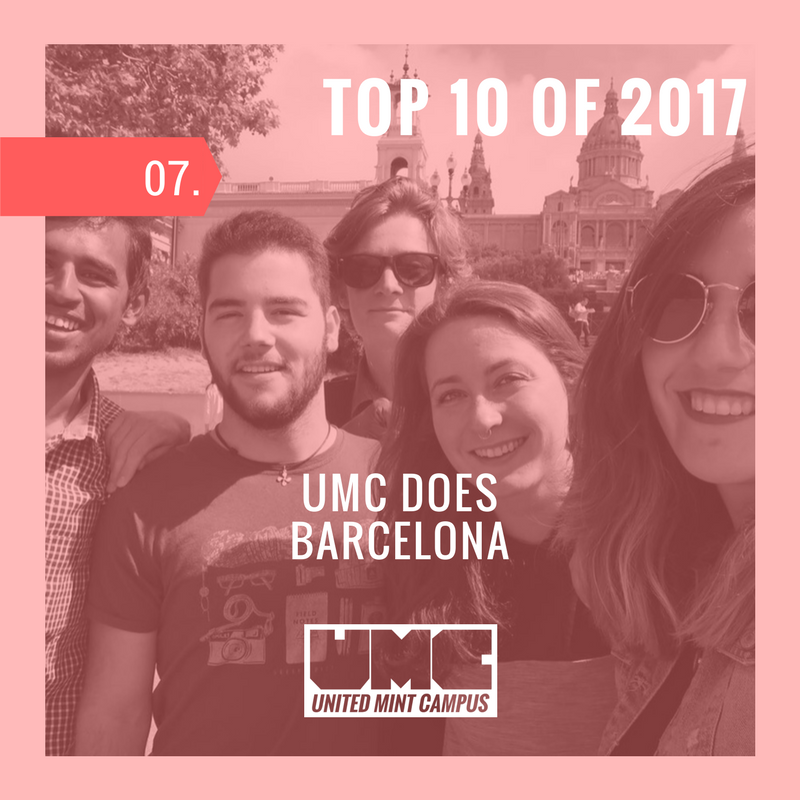 Students reported that the UMC Immersion bootcamp was a highlight of their time in Spain (especially the delicious food). United Mint Campus students enjoying a Tour of Barcelona . What does a young and modern cyclist dream about? That’s easy – it’s United Mint Cycling. The first-ever “edu-training” program for cyclists was launched with epic group rides, intense weekly competitions, podiums, pro-coaching, and a cyclist-specific nutrition program. 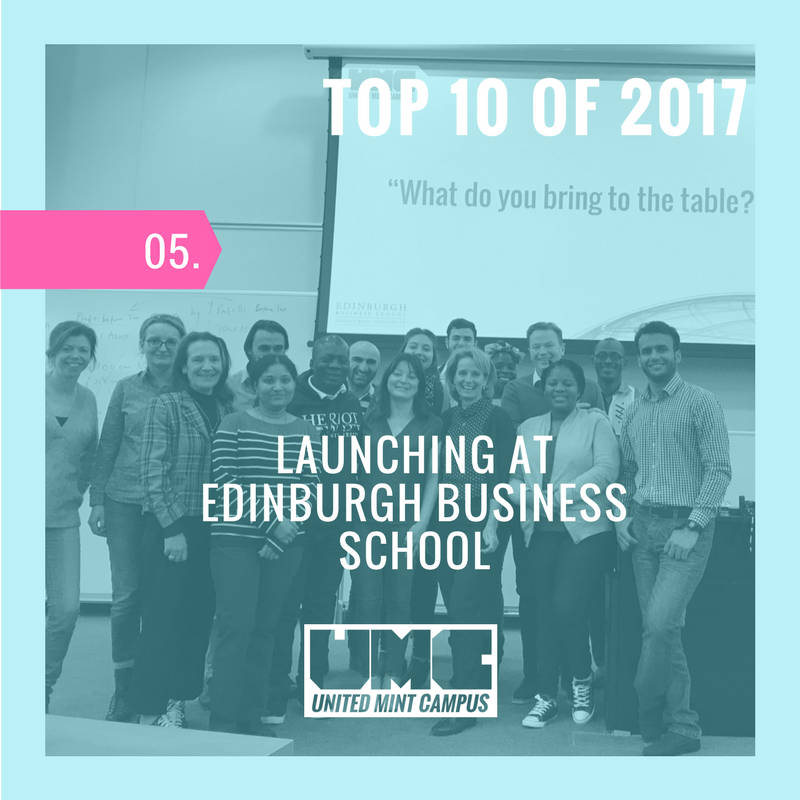 MBA Students identify “What they bring to the table” in one of Cobey Flynn’s workshops at Edinburgh Business School. 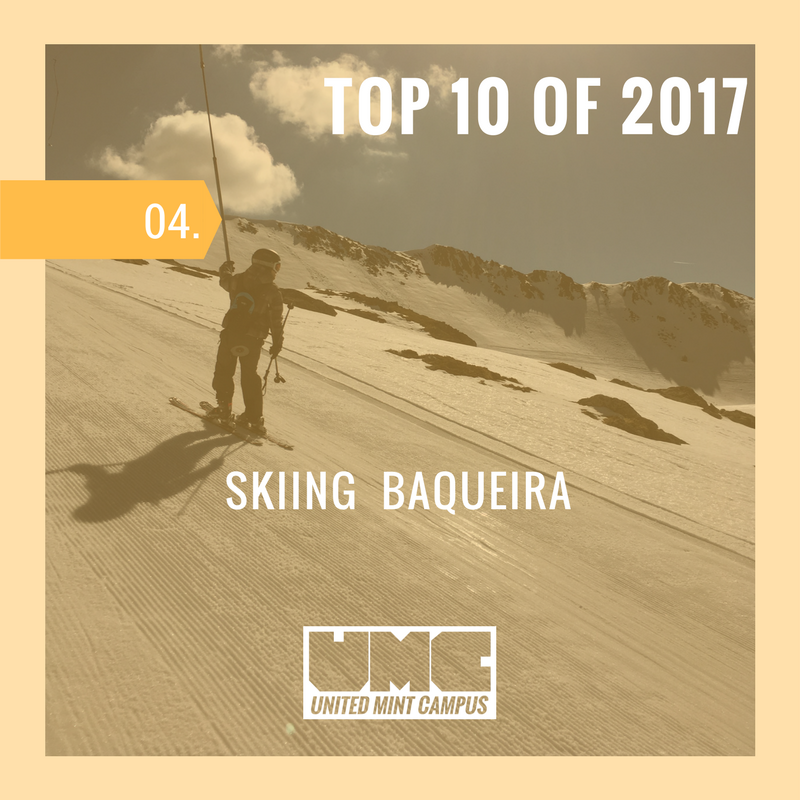 UMC Student rides the t-bar ski lift up Baqueria-Beret Resort. Ahhh… Skiing the Pyrenees. It’s kinda like skiing the Alps, only the prices are way lower, the sun is way hotter, the days are way longer, and the half pipes are even half pipier. Anatoly Lezhen Presents “Welcome to the 21st Century OS” at ASU + GSV in Salt Lake City, UT. Founder and CEO, Anatoly Lezhen, was invited to talk about the work we’re doing at United Mint Campus. 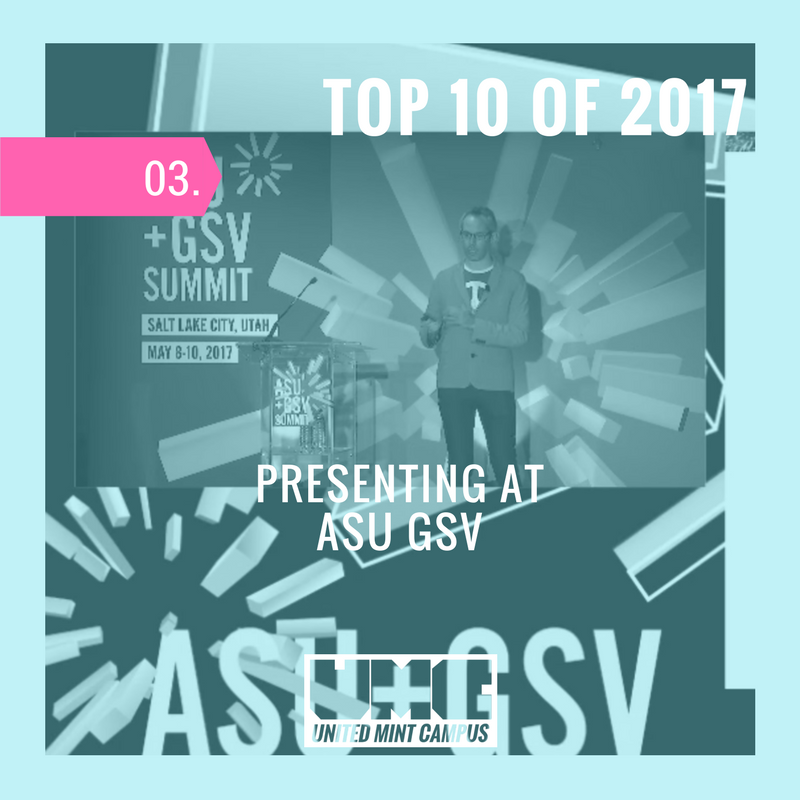 ASU GSV is the partnership event between Arizona State University and Global Silicon Valley Partner Investors. Known as the annual conference “for everyone who matters in the learning and talent innovation community” – we found ourselves in good company with the likes of Ted Dintersmith, Microsoft, Udemy, Harvard X, and Accredible also presenting at the Summit. 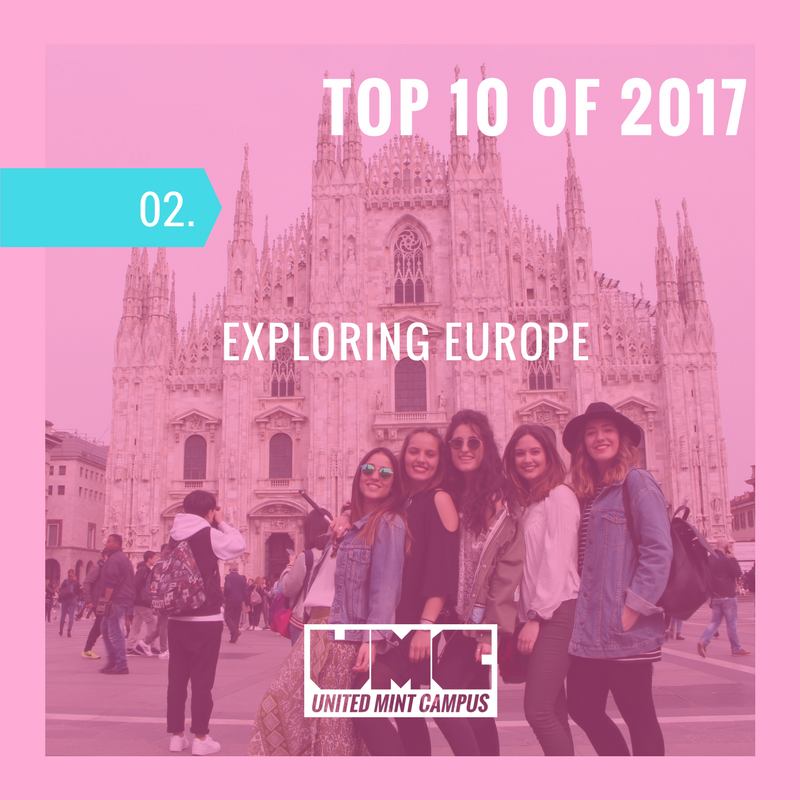 United Mint Campus students exploring Milan, Italy. London, Milan, Amsterdam, The Canary Islands, Paris, Barcelona, Antwerp, Anglet, Biarritz, Pamplona, Edinburgh, Glasgow, Berlin, just to name a few of the trips in 2017. Travel unlocks your mind and nurtures your soul. Cobey Flynn, Brand Strategist, leads the workshop “Breaking Through The Clutter” at the 2017 Global Entrepreneurship Week. 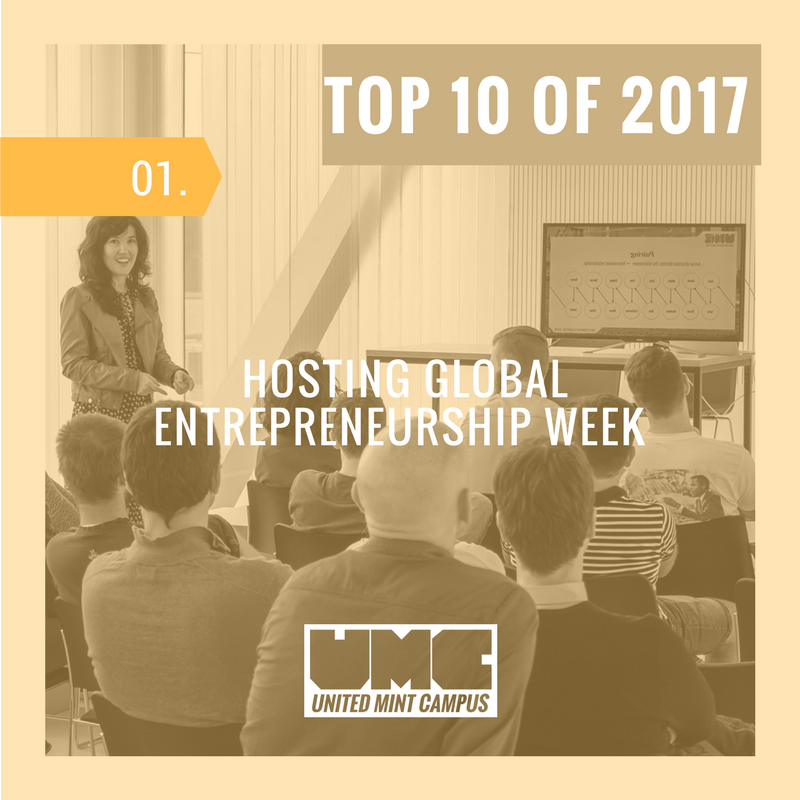 At UMC, we don’t throw the word Entrepreneurship around lightly. We believe that it’s the way of the future – as in, it’s the key to money, power, respect, philanthropy, and happiness.